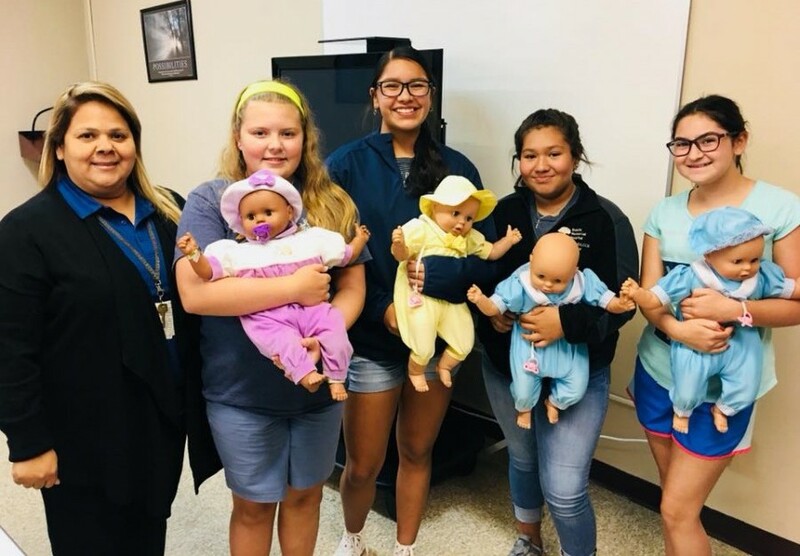 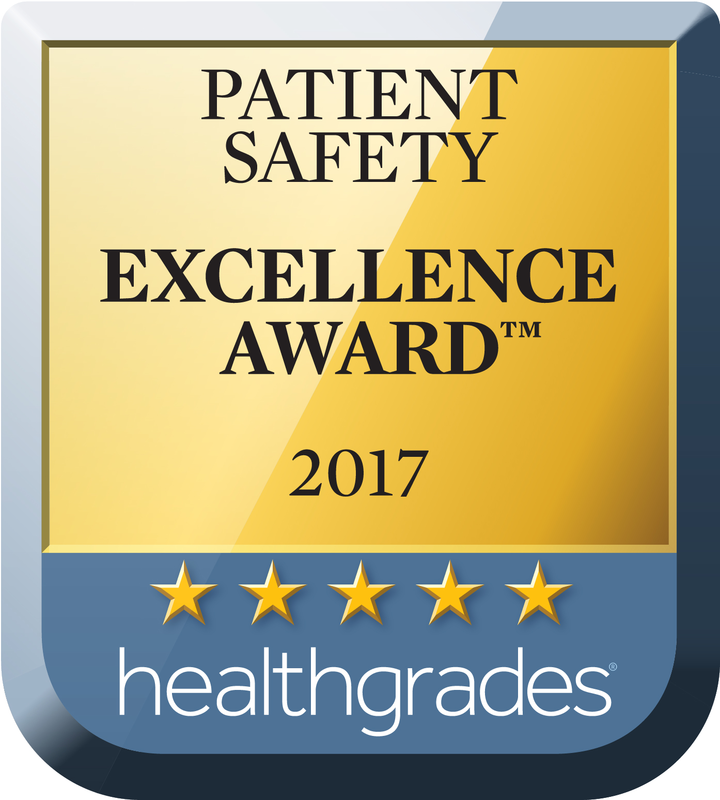 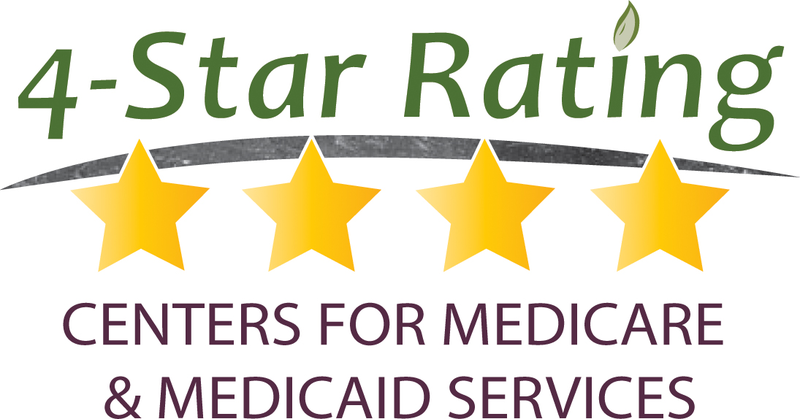 ​After completing Safesitter Babysitter Training Program on august 8, 2018 at Uvalde Memorial Hospital, 4 area youth ages sixth through eighth grade are newly certified for babysitting. 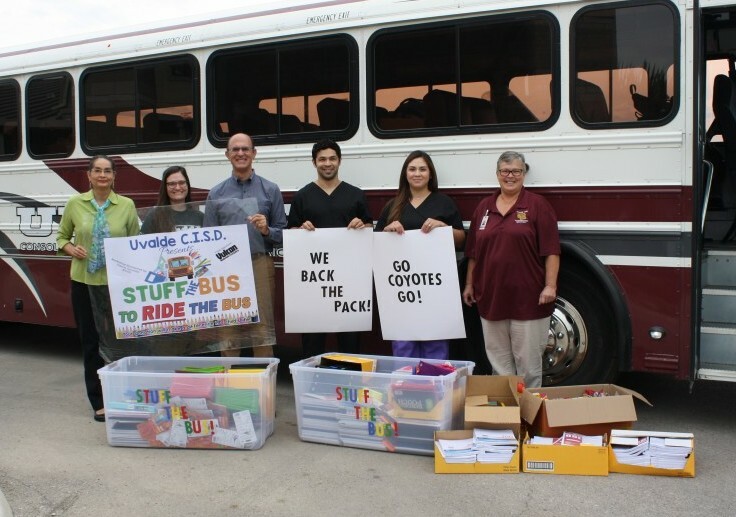 Clear Springs Center for Cancer Care, located at 1195 Garner Field Road Suite 100, made a donation of nearly $600 in school supplies to UCISD’s Stuff the Bus campaign. 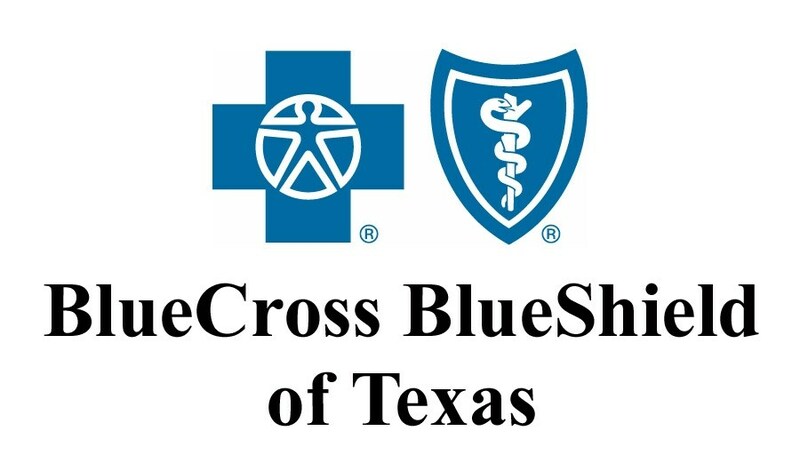 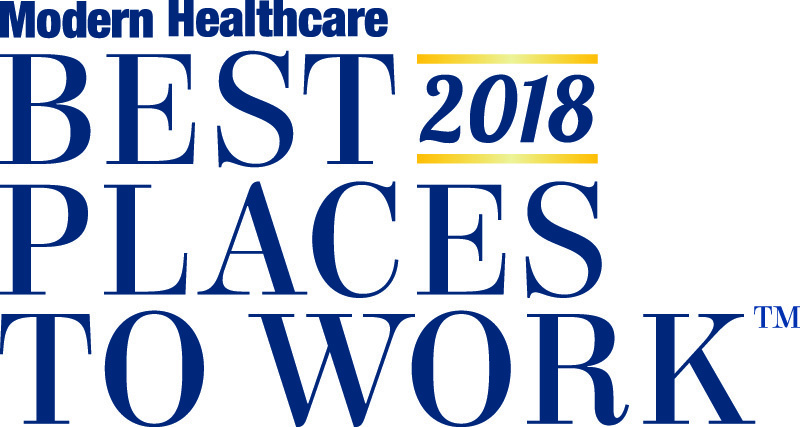 ​Uvalde Memorial Hospital ended a ten month struggle with Blue Cross Blue Shield of Texas (BCBS) at the end of June, signing a contract with the insurance provider.